Scholarly activities provide the intellectual foundation of SIUE. 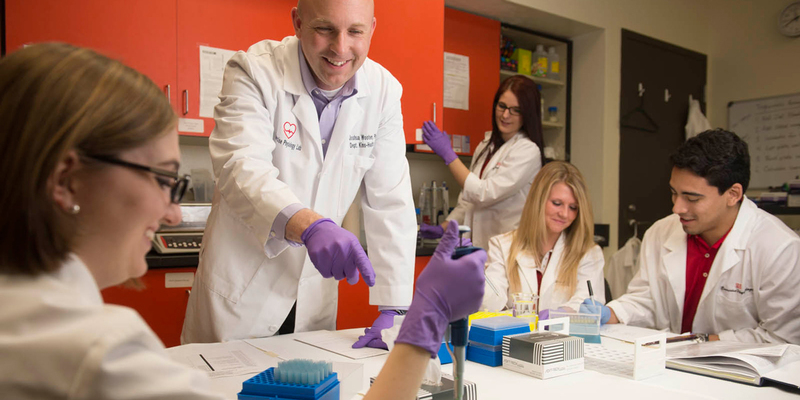 In order to encourage and support faculty and staff research and creative activities, the University, through the Graduate School, provides funding through recovered indirect costs. Click on any of the programs in the left and right columns to learn more.